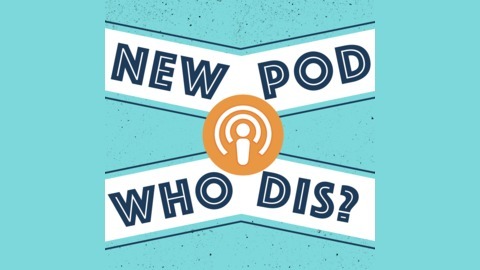 New Pod, Who Dis? is a weekly journey through the trials and tribulations of young adulthood. Your hosts Jackie, Joey, Jake, and Steven will engage in a spirited discussion of life's past, present, and future issues. 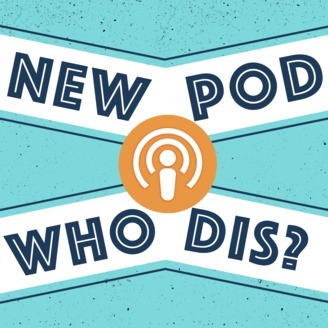 Episode 17: Why Does My Banana Taste Spicy?